I’ll never forget the first time I visited the Fine Art studios. Their expansiveness and levels of natural light meant that I could be really ambitious with my work from Year One. 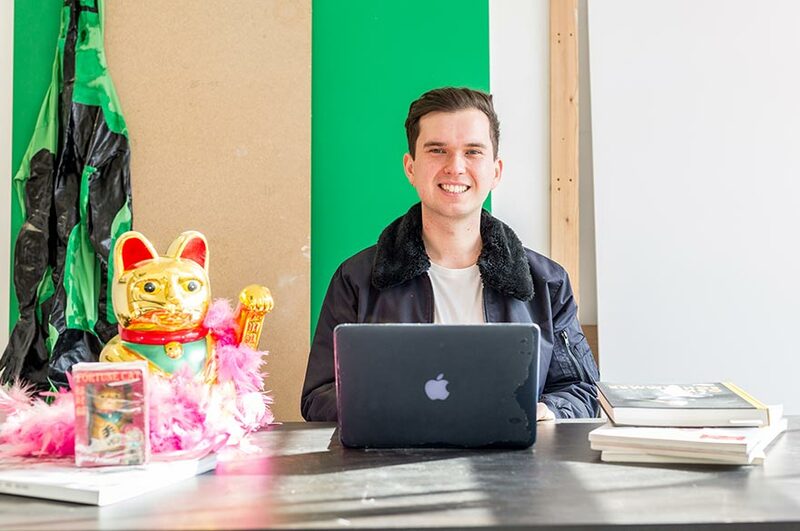 Jake graduated from our BA (Hons) Fine Art course in 2015, here he tells us what he enjoyed most about the course, and what he's been up to since graduating. What did you most enjoy about studying Fine Art? Since graduating from NTU, what have you been up to? “After graduating in 2015, I have continued to work and reside in Nottingham. I am the studio manager at BACKLIT, an independent art gallery and studios in Nottingham. How did studying Fine Art at NTU help you get to where you are today? What was the most valuable lesson you learnt whilst on the course? Why would you recommend studying Fine Art to someone looking to study in that area?